A complete joinery service covering Newcastle, Jesmond, Gosforth, Heaton, North Tyneside, Morpeth and Northumberland. We specialise in all domestic work and are happy to carry out commercial work for small businesses such as offices and shops. Our business can be summed up in two words - affordable quality. A newcastle based business who employ local craftsmen, local subcontractors and use local suppliers wherever possible. By allowing Elite Joinery to be at your service you are keeping it here - in the North East and supporting your local economy. The business is run by two joiners with over 50 years of combined experience, with our own team of time served tradesmen we have covered just about every type of joinery you can think of in our time. We cover all aspects and will take on anything from a frame repair to full refurbishments. Between us we have City and guilds, CSCS SMSTS and CSSW qualifications and a massive amount of experience. We want to gain customers for life, we do a good job at a fair price, we are not one of those emergency rip off companies who pray on the desperate and charge the earth. We will be honest upfront and fair in our pricing, treat your home and family with care and respect, do your job to the best of our ability, be reliable at all times and will not let you down. We have designed and developed our own range of affordable paint grade furniture including alcove cupboards, radiator cabinets, desk shelves for kids rooms and home offices and our best seller - chunky alcove shelving and storage units. We can match up or manufacture frames and bespoke joinery items for victorian or other styles property and have re-created rooms in many styles from old english, georgian, victorian to individual specification work for clients. Includes gates, frames, garden furniture and just about anything else made from wood (including roofs and decking in the better weather). 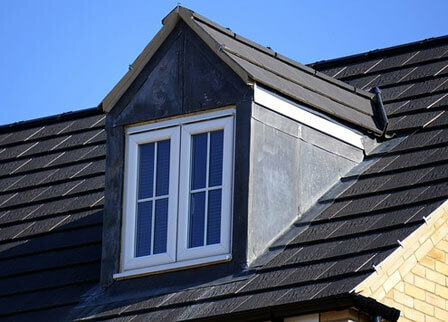 Brighten up your home using rooflights. We love to bring light into gloomy properties - have a look at our designs and installations.